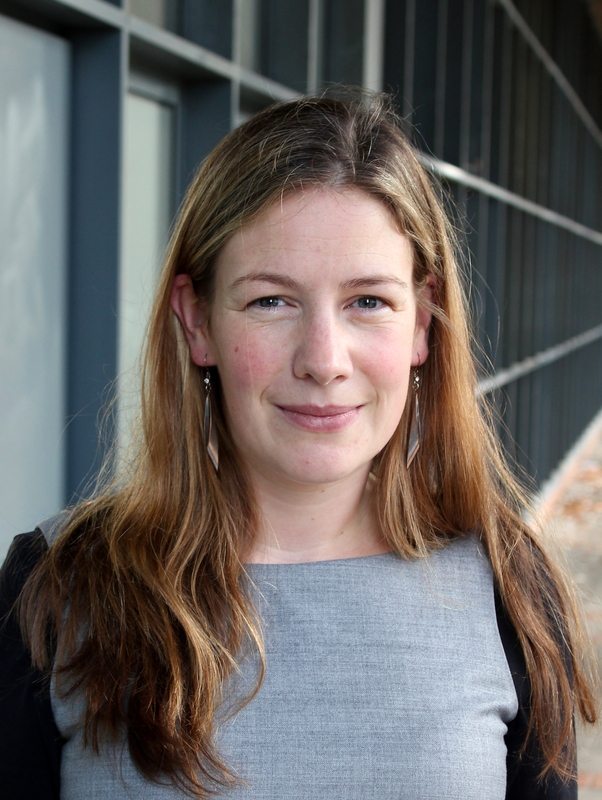 Dr Áine McGillicuddy is an Assistant Professor in German Studies in the School of Applied Language and Intercultural Studies at Dublin City University. Her research interests include Children’s Literature Studies (CLS) and Children’s Literature Translation Studies (CLTS), Imagology and Kindertransport narratives. She is particularly interested in supervising doctoral research in the fields of CLTS, CLS and especially Kindertransport narratives. 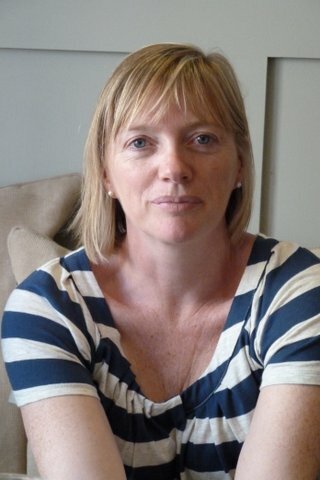 She is co-editor of Politics and Ideology in Children’s Literature (Dublin: Four Courts Press, 2014), author of René Schickele and Alsace: Cultural Identity between the Borders (Bern, Oxford: Peter Lang, 2011) and has (co-)/authored refereed articles on the translations of Beatrix Potter’s work and on the child exile narratives of Judith Kerr, Irene N. Watts and Marilyn Taylor. She was Vice President of the International Board on Books for Young People (IBBY), Ireland from 2009 to 2012 and is an executive committee member of the Irish Society for the Study of Children’s Literature (ISSCL), affiliated to the International Research Society for the Study of Children’s Literature. She is a peer-reviewer for the bilingual Children’s Literature Studies journal, “interjuli” – Internationale Kinder- und Jugendliteraturforschung and regularly reviews children’s and young adult books for Children’s Books Ireland (CBI). 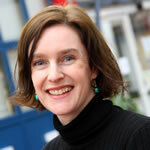 Dr Úna Bhreathnach is Editorial Manager of www.tearma.ie, www.logainm.ie, www.ainm.ie, www.duchas.ie, www.gaois.ie and several other terminology, digital humanities, and related projects in Fiontar & Scoil na Gaeilge. Several of these projects have a significant corpus and terminology studies research element. Her PhD focused on best practice in term planning. Principal Investigator (PI) on the Dúchas project (duchas.ie). Co-author of Terminology for the European Union. The Irish Experience: The GA IATE Project (Cló Iar-Chonnacht, 2013). Co-editor of Teanga, the journal of Irish Association for Applied Linguistics, and a member of the Placenames Committee. 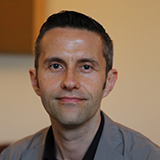 Dr Félix do Carmo holds a master’s and a PhD from the University of Porto (Portugal), in the domains of Translation Studies and Human Language Technologies. He was an Invited Lecturer at the Faculty of Arts and Humanities of the University of Porto and a member of CLUP – the Linguistics Research Centre of the University of Porto. He owns a translation company, in which he supervised several traineeships, and he has worked as a translator and a reviser. He is an accredited trainer in translation and localization software and he has presented several papers on translation technologies in national and international conferences, besides participating in professional associations. He is currently an EDGE (Marie Skłodowska Curie) Fellow at the ADAPT /CTTS Centres in DCU, and he is working on KAITER – Knowledge-Assisted Interactive Translation, Editing and Revision, a project which aims at researching and improving the support to editing tasks offered by translation tools. His research interests cover Translation Technologies, Machine Translation, Post-editing, Human-Computer Interaction and Human Factors in Machine Translation. Dr Alicia Castillo Villanueva is an Assistant Professor in Spanish in the School of Applied Language and Intercultural Studies at Dublin City University. Prior to this, she held various academic positions at University College Cork and the University of Limerick. Her current research revolves around the intersection of translation, conflict and memory studies. She also explores cultural representations from the period of the transition to democracy (1975-1982) and contemporary Spain. Her recent publications include “The Recession in Contemporary Spanish Cinema: Masculinities in Transition” (Ashgate, forthcoming), “Narratives of Violence and Resistance in Spanish Women Writers” (Arabesques Editions, forthcoming) and “El cuerpo como espacio de escritura de la subjetividad en Beatriz y los cuerpos celestes (1998) de Lucía Etxebarría” (Dossiers Feministes, 2015). Accessibility and Augmentative and Alternative Communication. She is particularly interested in all aspects of human computer interaction with an accent in the human factor in her projects. Prof Dorothy Kenny, BA, MSc, PhD, is Associate Professor in the School of Applied Language and Intercultural Studies at Dublin City University, where she lectures in translation technology, terminology and corpus linguistics. Her publications include: Lexis and Creativity in Translation: A corpus-based study (St. Jerome/Routledge, 2001) and the edited volumes Unity in Diversity: Current Trends in Translation Studies (St. Jerome/Routledge, 1998), Across Boundaries: International Perspectives on Translation Studies (CSP, 2007) and Human Issues in Translation Technology (Routledge, 2017). She has authored numerous refereed articles and book chapters on corpus-based translation studies, computer-aided translation, translator training, and translation theory. She is an Honorary Fellow of the Chartered Institute of Linguists in the UK, and a former Board Member of the European Master’s in Translation (EMT). Research interests: Discourse Analysis, Textbook Analysis, German as a Foreign Language, Germany as a Multicultural Society, Multilingual Education, Language Teaching and Learning. Prof Ciarán Mac Murchaidh is Head of School in Fiontar & Scoil na Gaeilge at Dublin City University, where he teaches modules in general, technical and legal translation in Irish. He has published two thematic, bilingual anthologies of Irish-language poetry, Lón Anama (Cois Life, 2005, 373pp) and Filíocht Ghrá na Gaeilge (Cois Life, 2008, xlii+283pp). He is the author of the highly-acclaimed Irish-language grammar, Cruinnscríobh na Gaeilge (Cois Life, 6th edn, 2016, 324pp) which first appeared in 2002. Prof. Mac Murchaidh is also interested in the translation of eighteenth-century religious and devotional literature in the Irish language and his PhD was a study of the Irish-language sermons of Bishop James Gallagher which were first published in Dublin in 1736. He was a member of the Advisory Committee for the Review of An Caighdeán Oifigiúil (2012) which resulted in the publication in 2016 of a revised edition of that document. 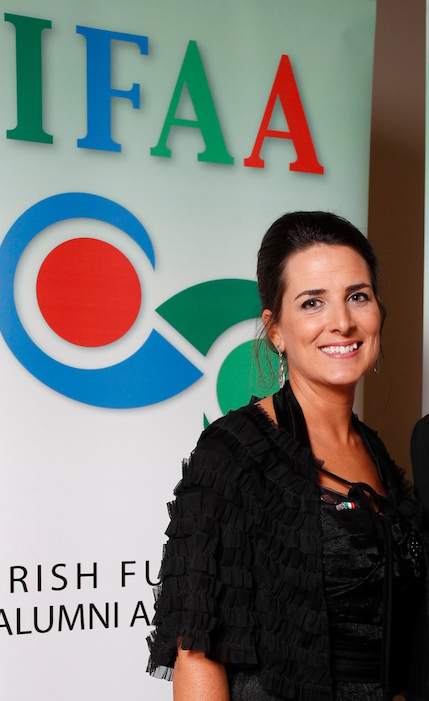 He is currently Secretary of Coiste Léann na Gaeilge, Litríocht na Gaeilge agus na gCultúr Ceilteach in the Royal Irish Academy. Dr Dean McDonnell is a psychologist currently exploring the ways in which technology influences aspects of human behaviour and emotion. From 2008 to 2017 he was a project worker for the School Completion Programme where he worked with students at risk of dropping out of school for academic, behavioural, or familial issues. He currently sits on the Council for the Psychology Society of Ireland, where he works on behalf of psychology students across Ireland to run academic and social events and provide opportunities to develop their academic and personal skills. Very much advocating for the use of technology to support student-centred and holistic learning, Dean has a wide range of experiences at various educational levels and holds a PhD in the Psychology of Education where he explored the importance of positive educational experiences and the value of student/teacher interaction. 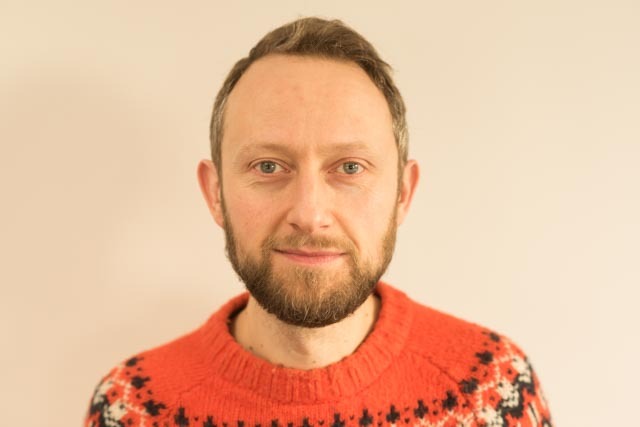 Dr Joss Moorkens is an Assistant Professor in Translation Studies in the School of Applied Languages and Intercultural Studies in Dublin City University (DCU) and a member of industry-academia partnership The ADAPT Centre. He is co-editor of a forthcoming book on human and machine translation quality and evaluation (to be published by Springer), and has authored several journal articles, book chapters, and conference papers on topics such as translation memory, user evaluation of translation technology and machine translation, and ethical considerations in translation technology in relation to both machine learning and professional practice. 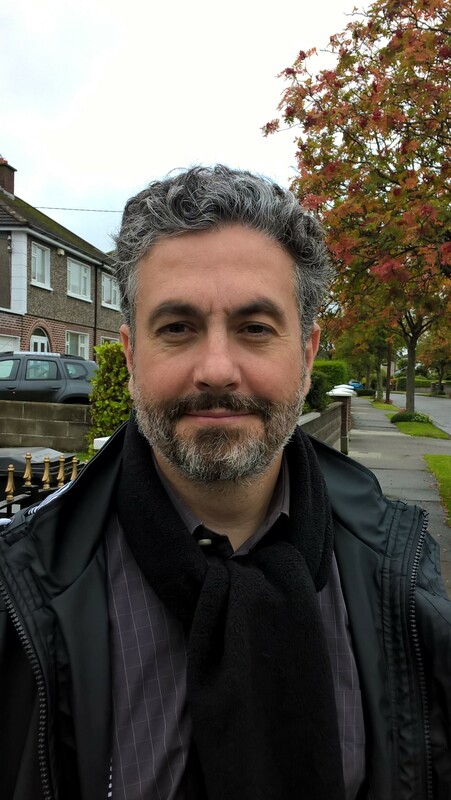 Within ADAPT, he has contributed to the development of translation tools for both desktop and mobile, and he currently leads a Science Foundation Ireland/Enterprise Ireland-funded project to develop an accessible translation tool with multimodal input. Dr Gearóid Ó Cleircín is PI on two Irish-language terminology projects. The first of these, Téarma, involves the development of the national terminology database for Irish, www.tearma.ie, while the LEX project involves the provision of Irish-language terminology support for EU translation. 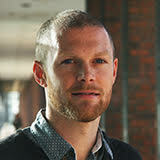 He is part of the team behind the development of a number of corpus and terminology resources on the www.gaois.ie platform. 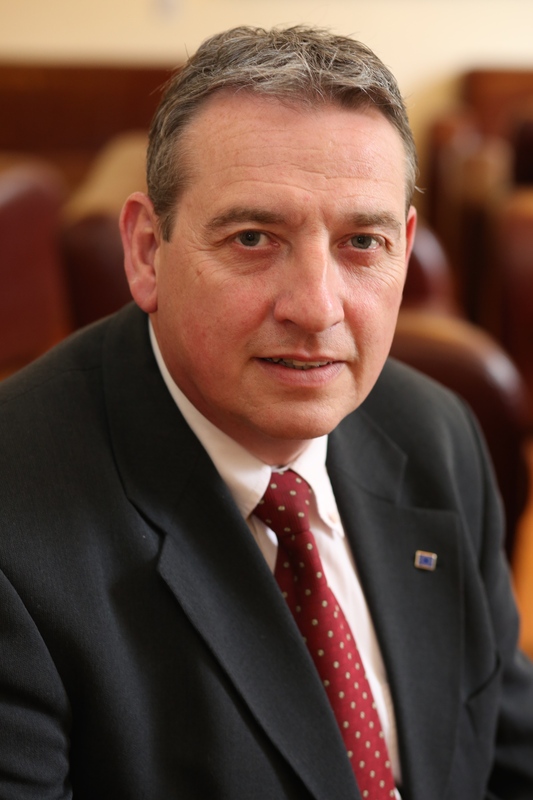 He holds a PhD in Irish from Maynooth University and is a long-standing member of the Terminology Committee. Research areas include terminology, corpus linguistics and folklore studies. Dr Carla Parra Escartín is a Marie Skłodowska Curie fellow within the EDGE MSCA COFUND project at the ADAPT Centre in Dublin City University. In her project she investigates how Machine Translation can be used to help non-native speakers of English to publish their research in English. She is also involved in the Interact project coordinated by Dr. Sharon O’Brien and which focuses on translation in crisis scenarios, and she has also done extensive research on multiword expressions through her PhD thesis and her involvement in the COST Action PARSEME. She is Editorial Board member of the Phraseology and Multiword Expressions series by Language Science Press. Carla holds a Masters in English Philology from the University of Zaragoza (Zaragoza, Spain), a Masters in Translation and Interpretation (German, English, Spanish) from the Pompeu Fabra University (Barcelona, Spain), and a Masters in Linguistics and Technological Applications from the Pompeu Fabra University (2007). After working in the translation industry for a few years and as a part-time researcher in linguistic infrastructure projects, she was granted a Marie Curie Early Stage Researcher fellowship in 2011. As a result of that she relocated to Norway to pursue her PhD in Computational Linguistics at the University of Bergen. In her PhD she investigated the translational correspondences of German nominal compounds into Spanish from a Natural Language Processing perspective. During her stay in Bergen she also worked as a researcher in linguistic infrastructure projects. In 2015 she was granted a Marie Curie Experienced Researcher fellowship and relocated to Spain to work in a translation company researching the impact of Machine Translation in professional translation workflows. She joined Dublin City University in October 2016 as a postdoctoral researcher. To know more about her work you can visit her personal website. 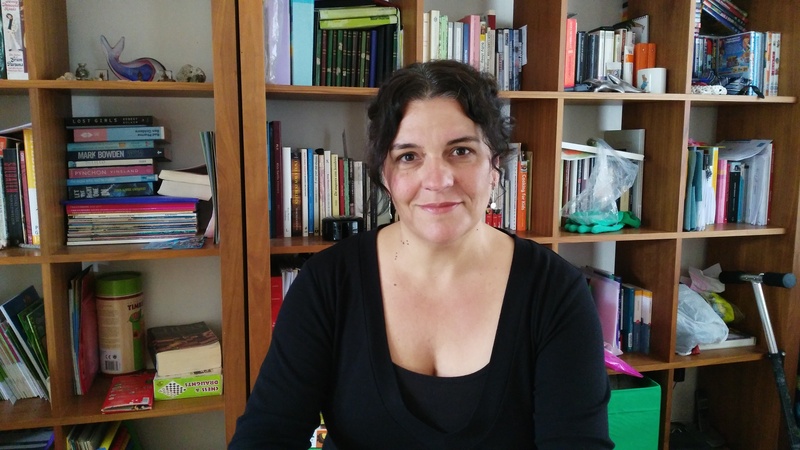 Dr Lucía Pintado Gutiérrez is an Assistant Professor in Spanish at the School of Applied Language and Intercultural Studies at Dublin City University. 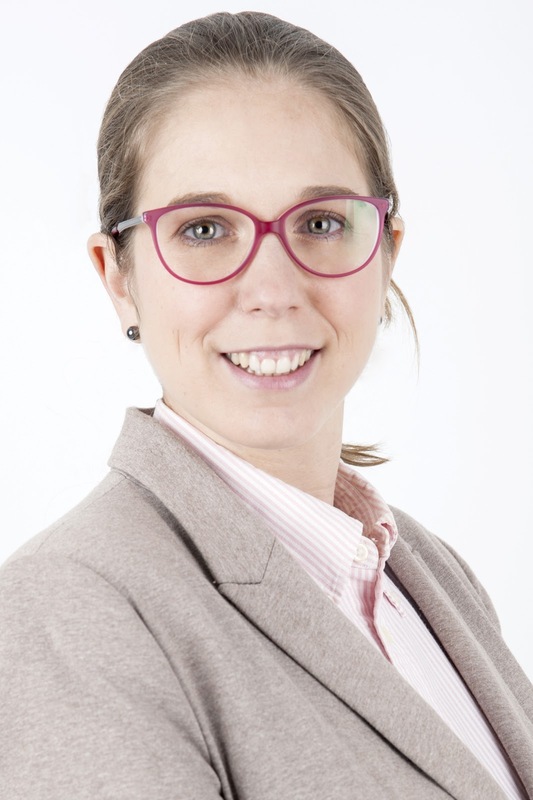 She holds a Europeus PhD on Pedagogical Translation from the University of Valladolid (Spain) where she completed a BA in Translation and Interpreting and an MPhil in Translation and Intercultural Communication. 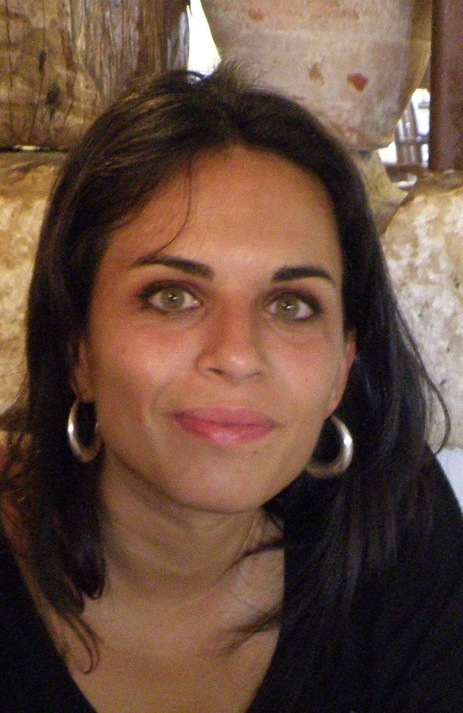 Her current research is based on the intersection of translation, conflict and memory studies. She also explores the developing field of language education and pedagogical translation. Her publications include journal articles, book chapters, and conference papers on topics such as the students’ agency and pedagogical translation; translation within a communicative framework; discourse, text genres and translation; translation and creative writing. She is particularly interested in supervising doctoral research in these fields. She is a peer reviewer for IAFOR and member of AHGBI, AIETI and CALS. 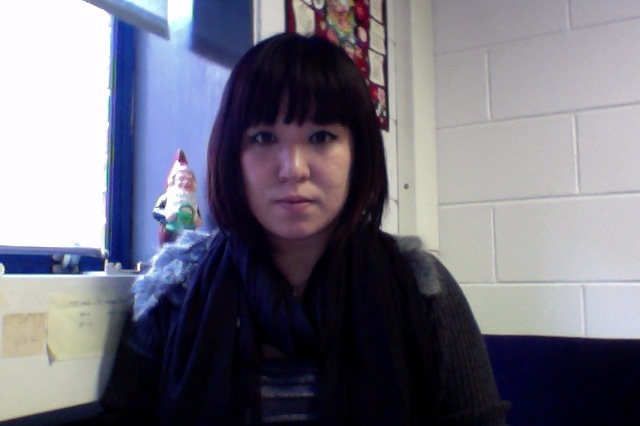 Assistant Professor in Japanese-Asian Studies since 2011. 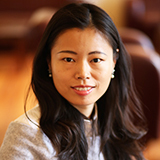 Dr Ryoko Sasamoto, BA, MPhil, PhD, is an Assistant Professor in the School of Applied Language and Intercultural Studies (SALIS). She teaches on a number of Japanese and Japanese language modules. Since joining SALIS in 2011, she has expanded her research expertise in Pragmatics into the emerging interdisciplinary research area of Digital Asian Studies, working across different disciplines such as Pragmatics, Japanese language studies, media studies, psychology, and reception studies. She has secured internal and external funding from organisations such as Japan Foundation and is a holder of research award Career Enhancement Award (DCU, 2013). Her PhD supervision covers a range of research areas, including an eye-tracking study of Japanese pop-up captions, reception of onomatopoeia in translated manga, pedagogy of kanji and use of multimodal artwork in language classroom. Mixed-method approach to cognitive pragmatics and eye tracking.